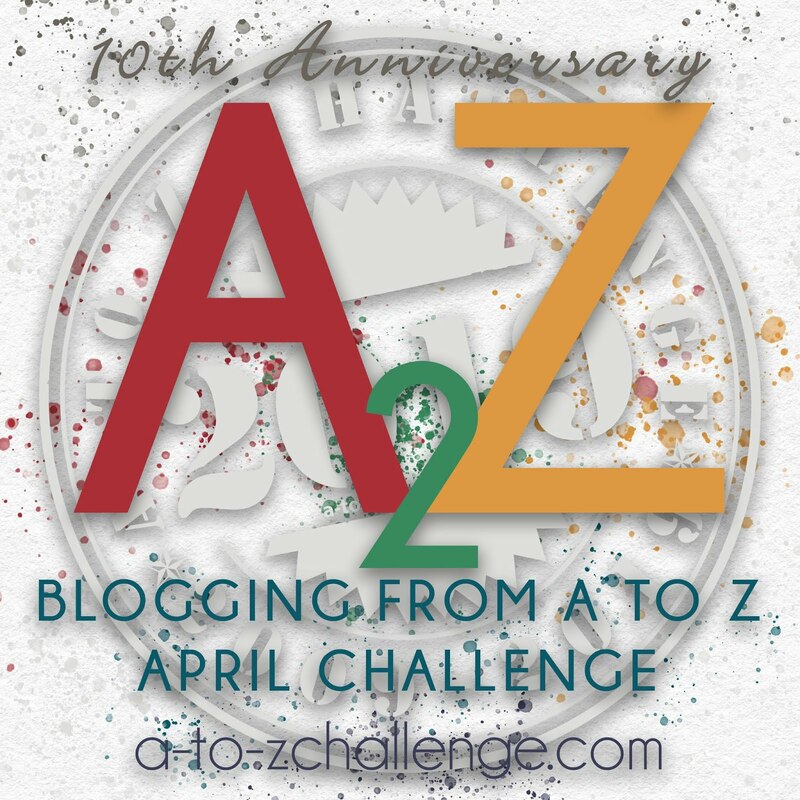 Today is Day 7 of the A to Z April Blogging Challenge. 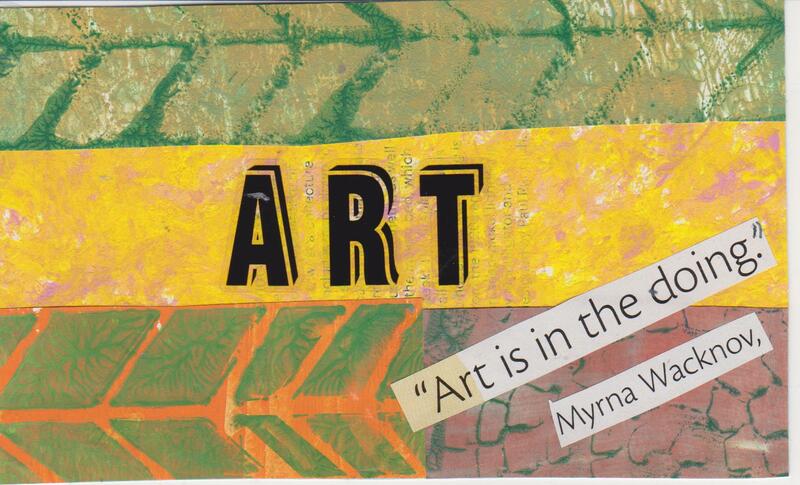 I am creating 3X5" collage cards - with a focus word and quotes. "A grateful heart is a magnet for miracles"
Never lose the childlike wonder. 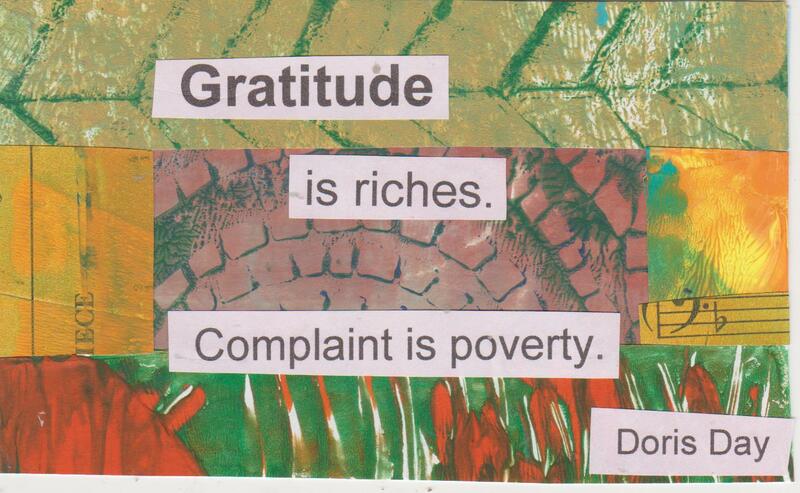 Show gratitude... Don't complain; just work harder... Never give up. 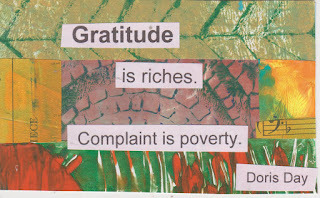 Gratitude helps you to grow and expand; gratitude brings joy and laughter into your life and into the lives of all those around you. 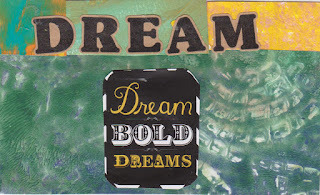 Today is Day 6 of the A to z April Blogging Challenge. I am creating 3X5" collage cards - with a focus word and quotes for each letter. Here are some other pieces I created for focus. 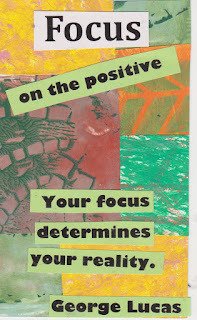 I am creating 3X5" collage cards - featuring a focus word and quotes. 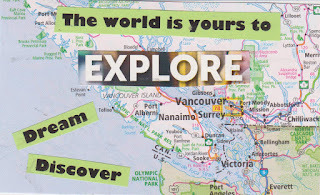 There is a whole world around us - we should explore, learn, discover, enjoy, experiment. 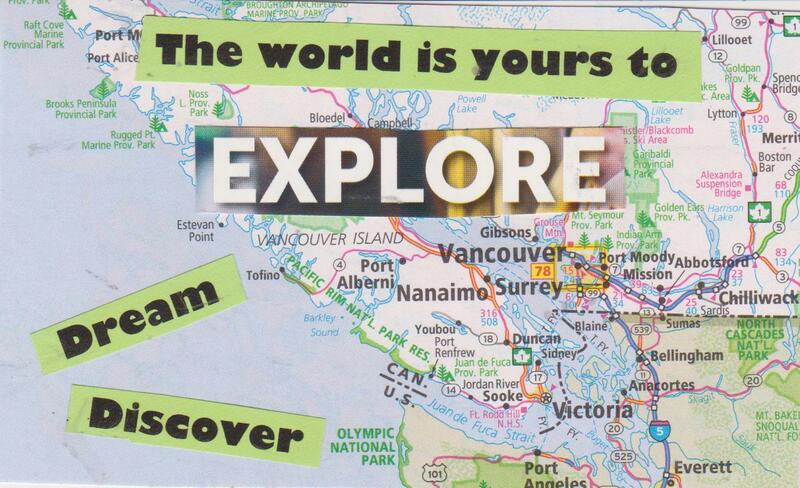 (map is of southern British Columbia - what a place to explore! It's in our nature. We need to explore and find out what's going on outside of who we are. I just like to explore all sorts of different forms - no, 'explore' is not even the word - enjoy. You don't want to limit yourself to a particular form. Twenty years from now you will be more disappointed by the things that you didn't do than by the ones you did do. So throw off the bowlines. Sail away from the safe harbor. Catch the trade winds in your sails. 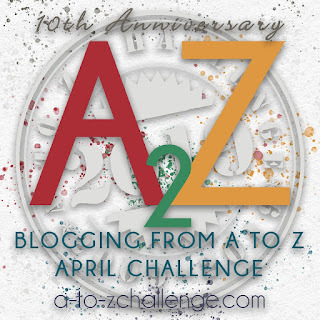 Today is day 4 of the A to Z April blogging challenge. 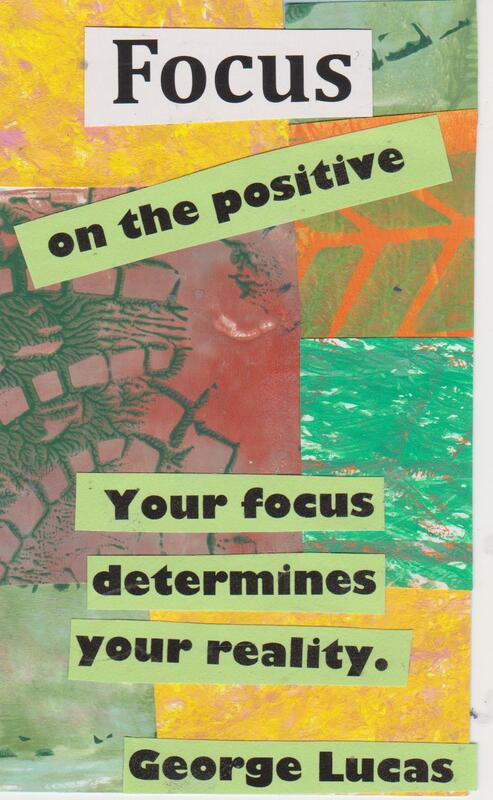 I am creating 3X5" collage cards - with focus words and quotes. We all dream - some have bigger dreams than others, some work hard to make their dreams reality and still others don't believe enough in their dreams. Today is Day 3 of the "A to Z April Challenge". 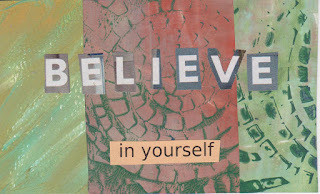 I am creating 3X5" collage cards, with focus words and special quotes for each letter. Life is not a race to the finish line, but rather an amble along the path, taking time to smell the roses along the way and choosing wisely as you go along. Pause and remember-- Every moment is a choice. 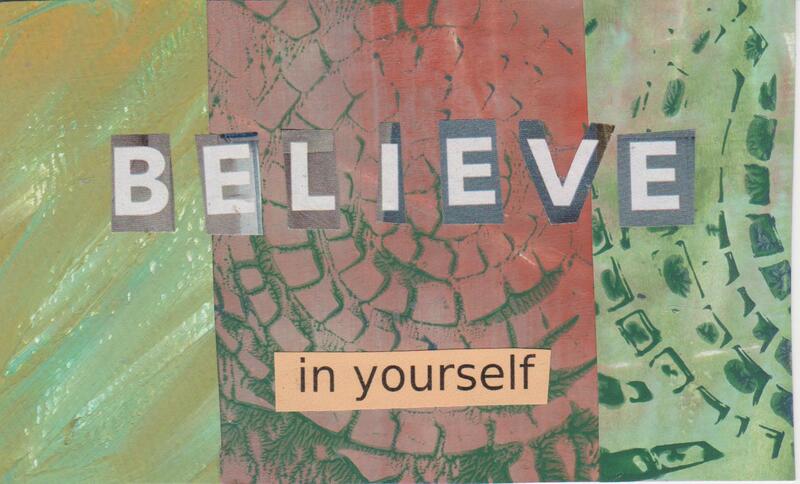 Every thought, word and deed is creating your future. 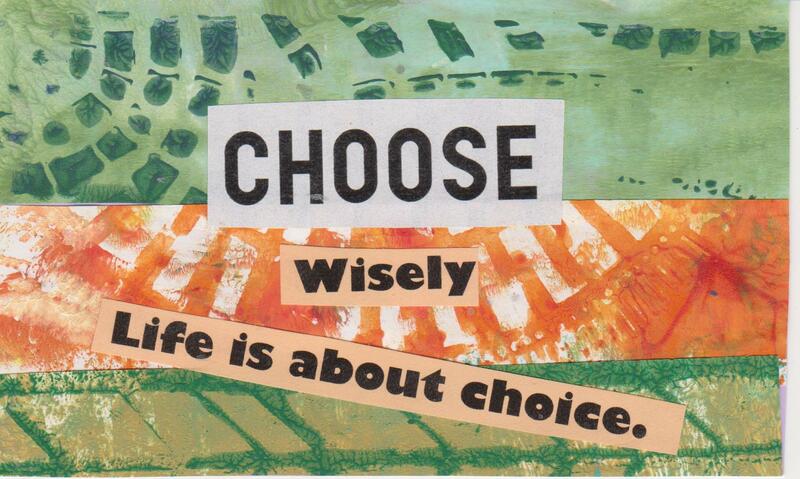 Choose wisely and positively! Our lives are composed of a finite set of moments that we choose how to spend. 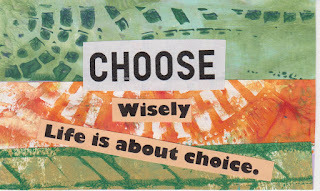 Your choices decide your fate. Take the time to make the right ones. If you make a mistake, that's fine; learn from it & don't make it again. Our future experiences will be colored by the choices we make in the present. This fork in the road happens over a hundred times a day, and it's the choices that you make that will determine the shape of your life. 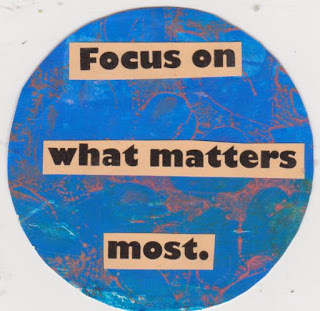 Today is Day 2 of the "A to Z April Challenge"
I am creating 35" collage cards, with focus words and special quotes for each letter. As Nike says: "Believe in something. Even if it means sacrificing everything." I cannot imagine a world without books. 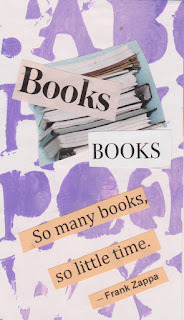 Books can take us to so many places and worlds. No two persons ever read the same book. We lose ourselves in books. We find ourselves there too. 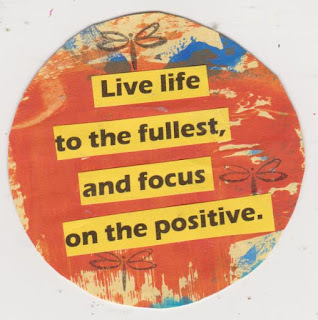 I have decided to focus on creating 3x5 collage cards, with focus words and special quotes for each letter. 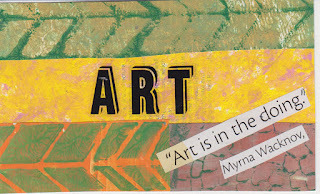 Art is in the doing. It isn’t important how it turns out. The process is where the pleasure, the learning and the experience take place. A day without some sort of creative endeavor is a wasted day.